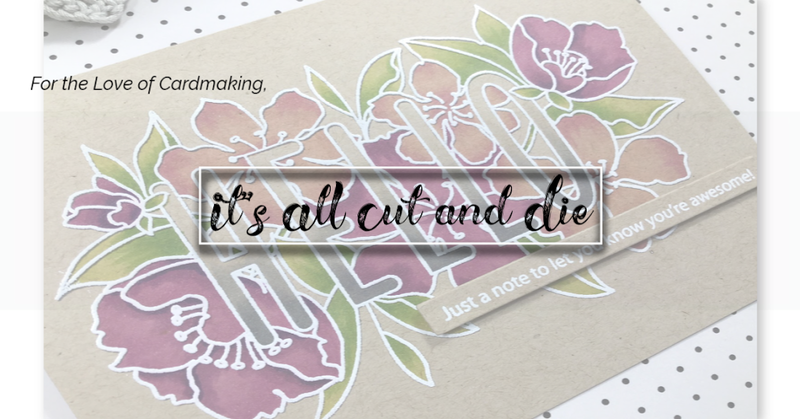 It's All Cut and Die: Throwback Thursday with My Creative Time!! Throwback Thursday with My Creative Time!! 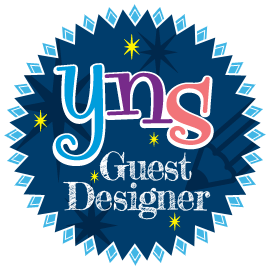 Hello, crafty peeps and welcome back!! It's all about going back in time today and revisiting some older stamps and dies from My Creative Time. I love Throwback Thursday because it lets me play with sets that may be feeling a bit left out. I made a Winter themed card today using a bit of simple masking. I don't do masking a lot because I find it kind of tedious but I have to admit, the end result is pretty awesome! 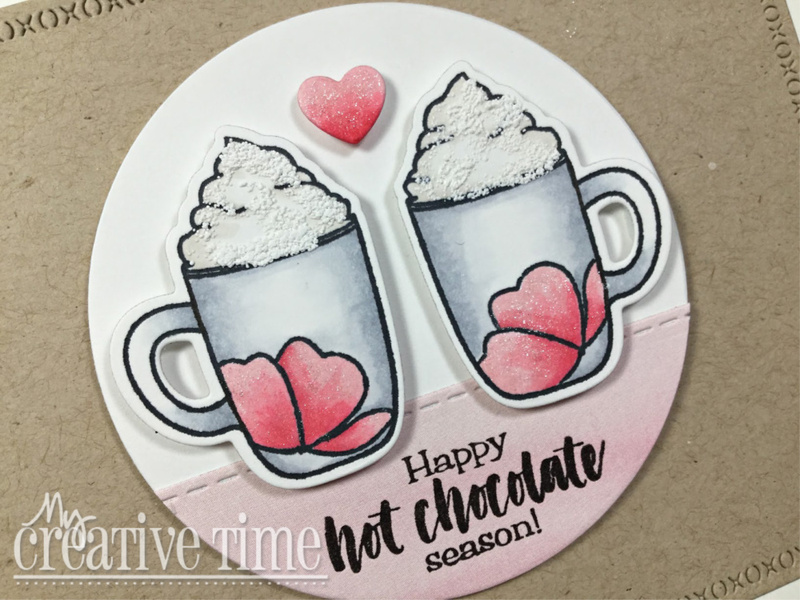 I started by stamping the large mugs from the Hot Chocolate Season Stamp and Die Set. (This is a great set that has many different winter and Christmas sentiments.) I stamped the same images on a full sticky Post-It note, as well. I wanted to protect the outer area, not the inside. 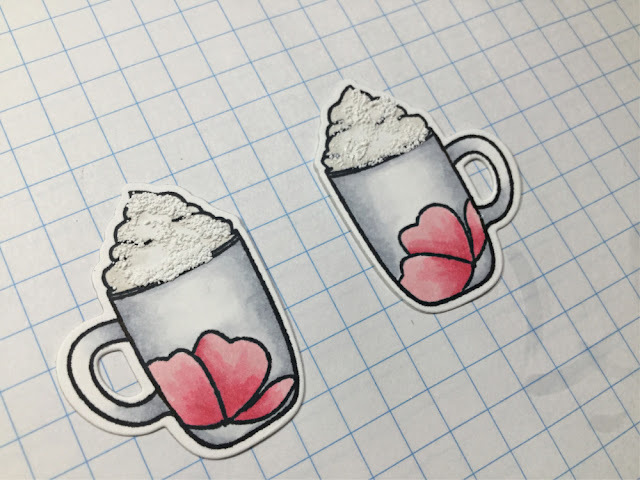 I wanted my mugs to have a bit of a floral pattern to them so I used the smallest floral image from the A Beautiful Day Stamp and Die Set. It fit perfectly into the corner of the mug. It looks like the flower was a part of the original stamp, so cute!! I coloured up the images with my alcohol markers and for a special added touch, I put a little textured embossing powder on the whipped cream! I want these mugs in real life!! 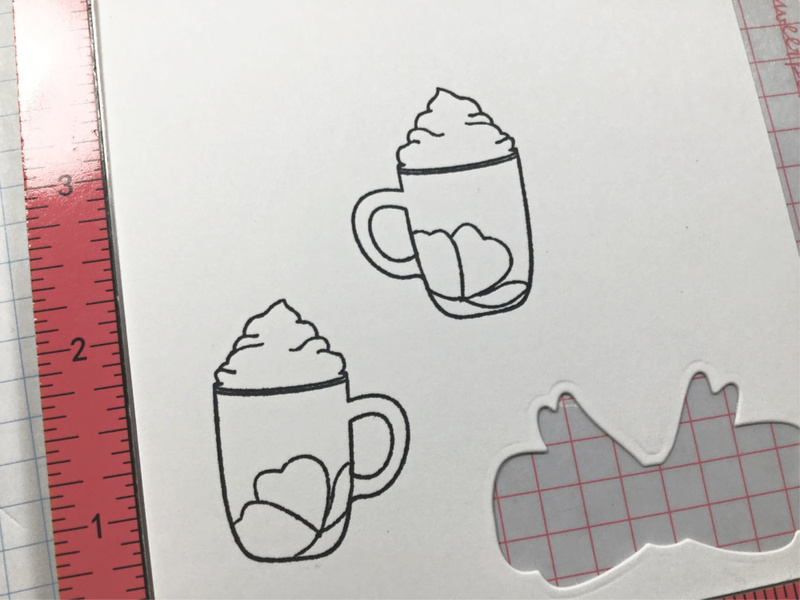 To put the card together, I die cut a piece of white cardstock and pink patterned paper with a simple circle die. Using one of the More Stitched Edges Dies, I trimmed down the pink paper and adhered it to the white circle. I went with this sentiment as I didn't necessarily want this to be a Christmas card. I foam mounted the circle onto a kraft panel that was cut with one of my all-time favourite die sets, the XOXO Border Dies. The kraft panel was adhered to a white card base. At this point, I struggled with adding embellishments. I wasn't really happy with the way anything looked so I left it plain. EXCEPT for shimmer pen on the flowers and the heart, of course! I hope you enjoyed todays card and a look back at some fabulous older sets! Thank you so much for stopping by!! I'll see you soon! OMG Miss Laurie What a Sweet, Darling and Gorgeous Card!! Your technique to achieve the look of your mugs is brilliant...the look is so fabulous...WOW...I know it took you lots of time to do this but the look is so worth it!! Love the Clever and Creative ways you've used Miss Emma's awesome goodies as you spread your Miss Emma craftabulous inspiration!! 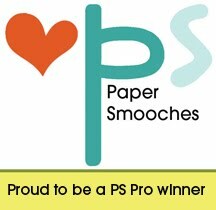 Your Card is Spectacular!! You so did a Super Outstanding Creative job!! YOU so ROCK!! Super cute card to toast in the HHolidays! Beautiful job and I love the texture! That’s a really adorable card! 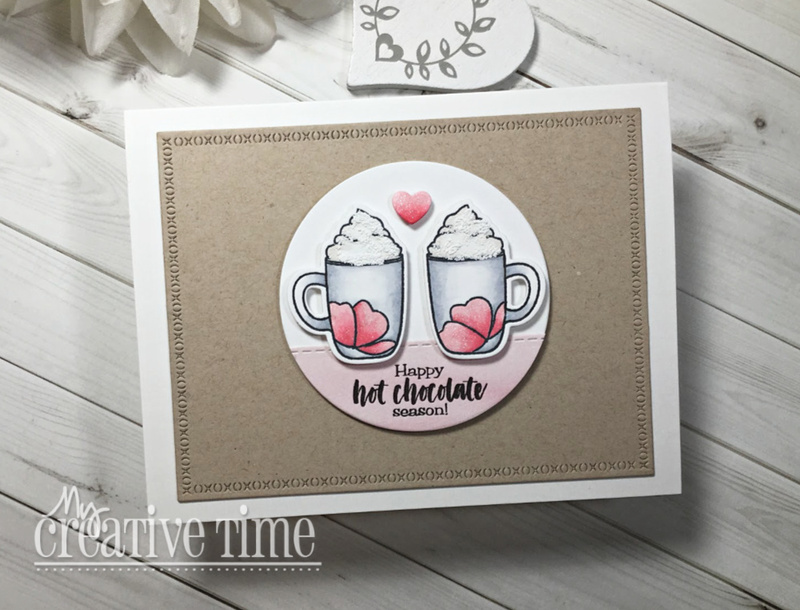 I love all the details, the textured foam and the xoxo border adds so much! My Creative Time Black Friday Sale & Blog Hop!! 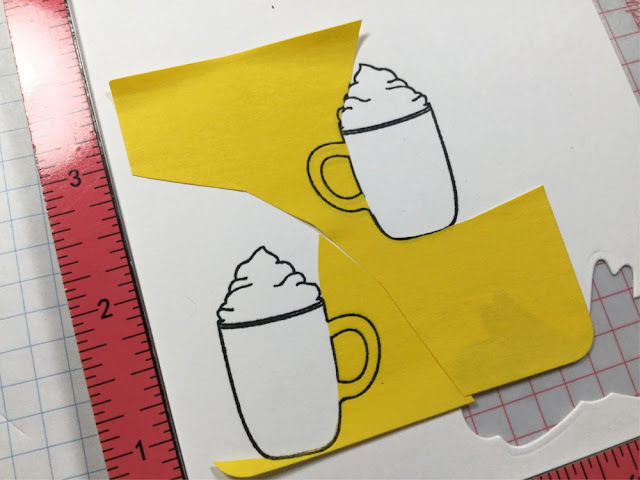 Challenge #213 for Cas-ual Fridays!! 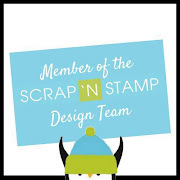 "Movember" Blog Hop with Scrap N' Stamp Canada! 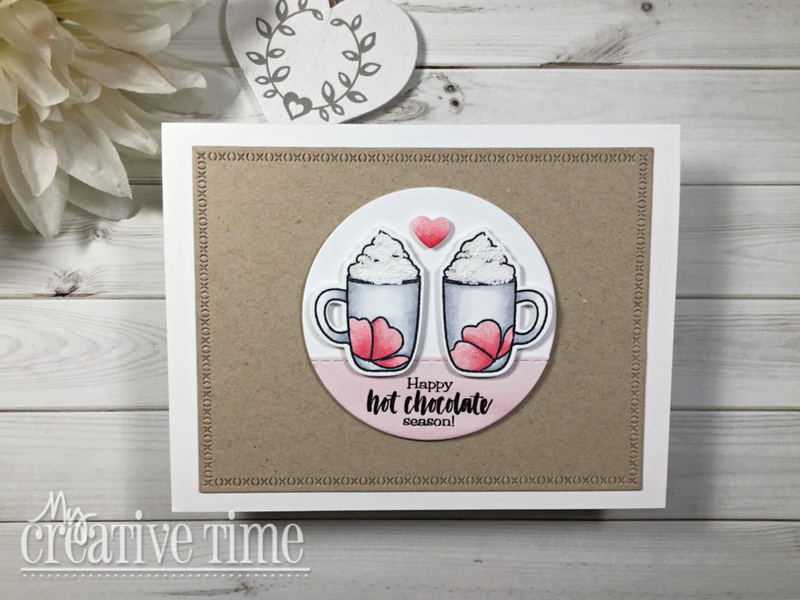 My Creative Time 85th Edition Blog Hop and Sale!! 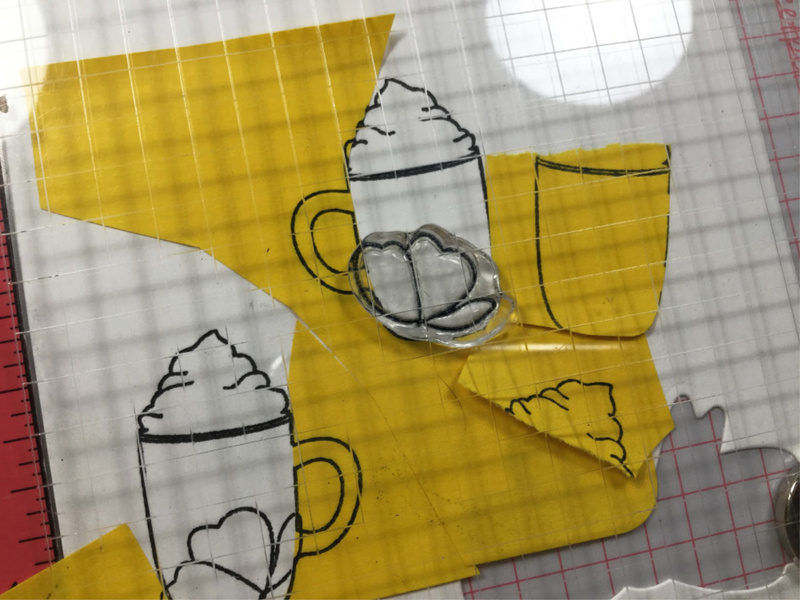 My Creative Time Sneak Peek Day One!! 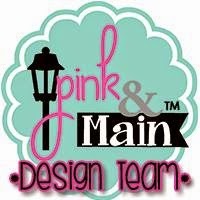 25 Days of Christmas Tags with Pink & Main!! Birthday Palooza with My Creative Time!